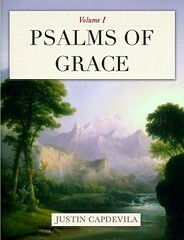 Psalms of Grace is a "resounding" of the first 50 Psalms "from a New Covenant perspective"; Lord is rendered as Yehovah. 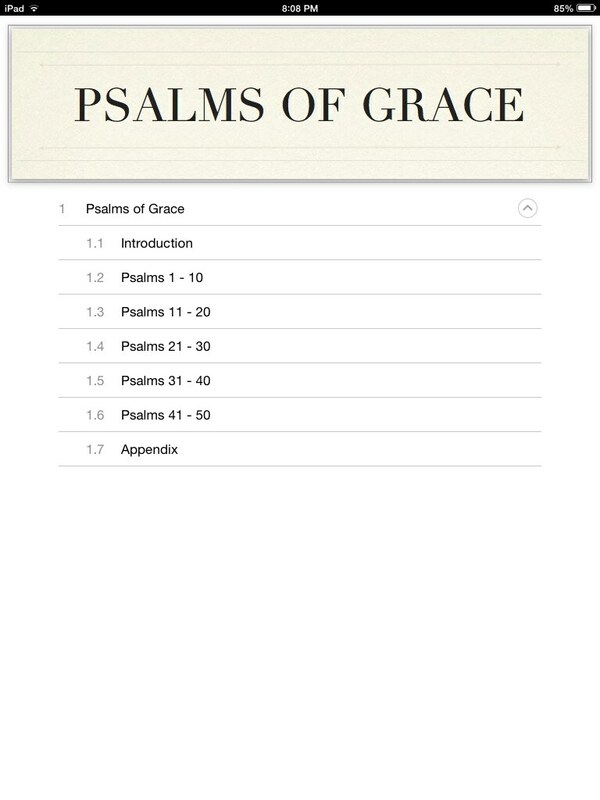 Comments: Psalms of Grace is only available for the iBooks program for the Macintosh, iPad, iPhone, and iPod touch. 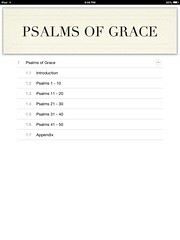 It is "Made for iBooks"; this means that the book has interactive content and is optimized for multi-touch navigation.